If you’re a member of my BFF Club, this one’s for you! (If you’re not a member of my Blessed Friends Forever inner circle of girlfriends, you can join now by clicking HERE. All you have to do to get your name in the drawing is to help me out by contacting two women’s group or club directors in your area who use special event speakers and refer them to none other than Debora Coty, best-selling author and Inspirational/Motivational speaker. You might also mention that my book sales now exceed a half-million and show them the books of mine you’ve read. Enthusiasm is everything, sister! 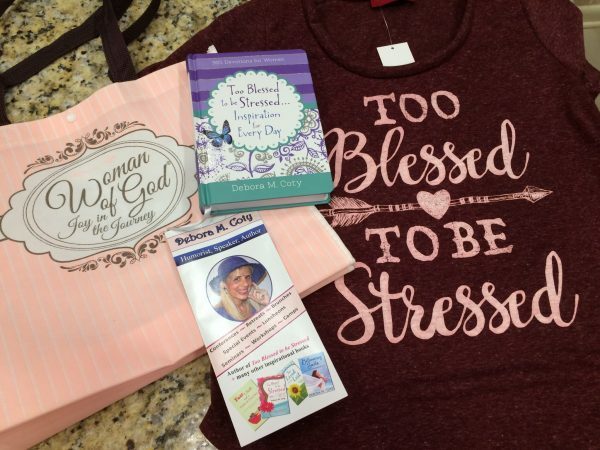 Woman of God tote stuffed with some extra special surprises from me to you! 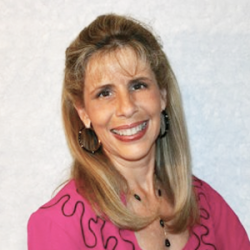 Thank you again for your awesome support of me and my books – you, dear Blessed Friends Forever, are the BEST! !